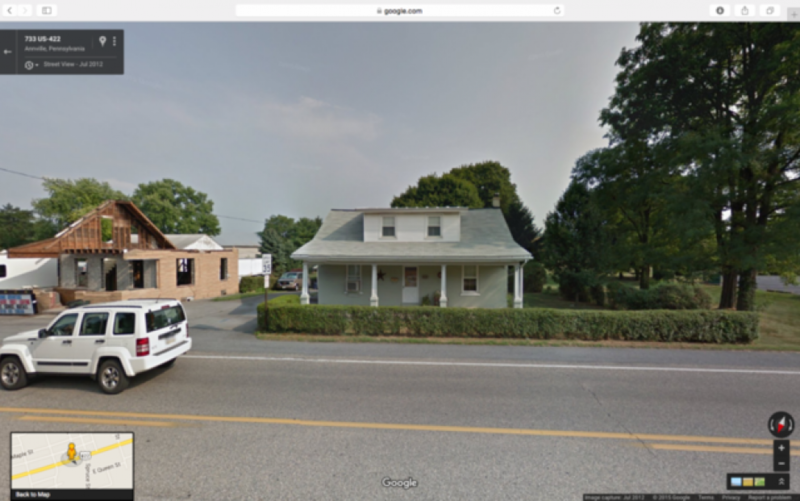 Prime real estate located along Route 422 in Annville with Commercial potential! 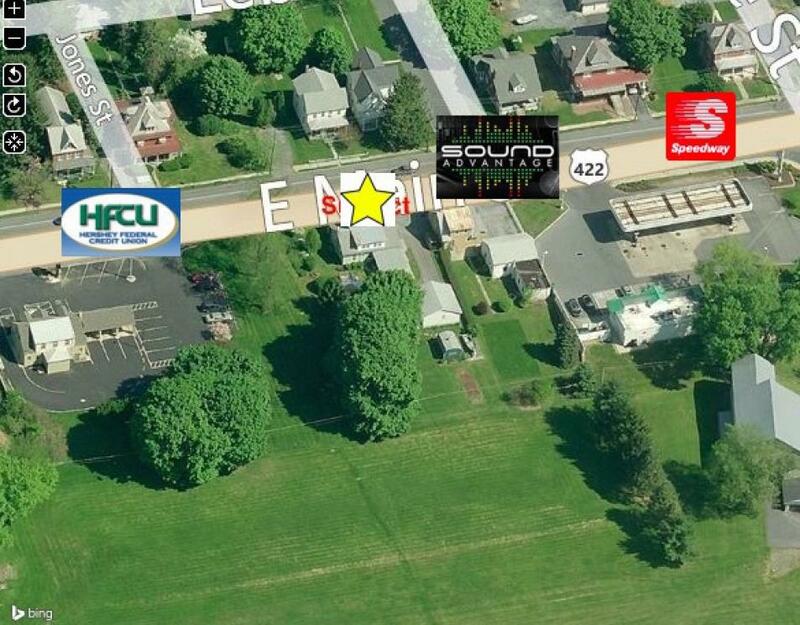 Property will be sold at Absolute Auction to the Highest Bidder without Reserve!! 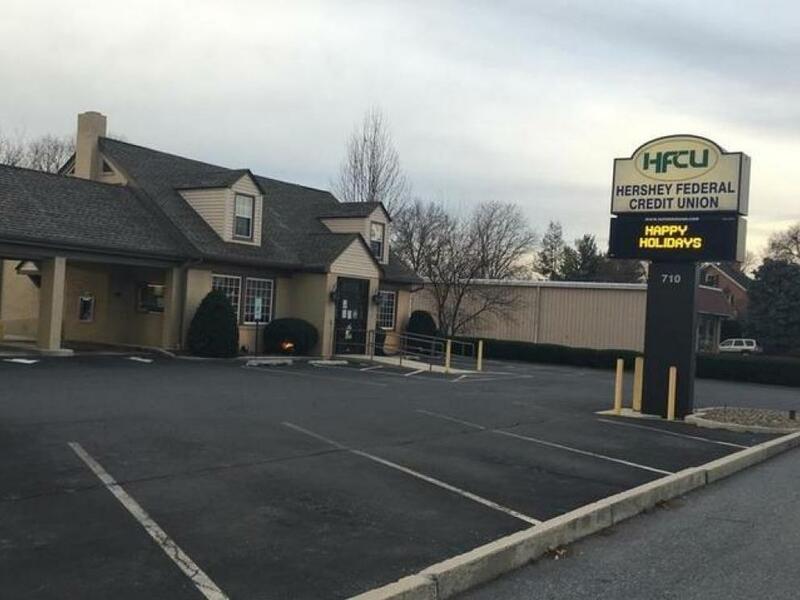 This property is situated between other commercial businesses on Route 422 in Annville such as the Speedway Gas Station, Sound Advantage and Hershey Federal Credit Union. 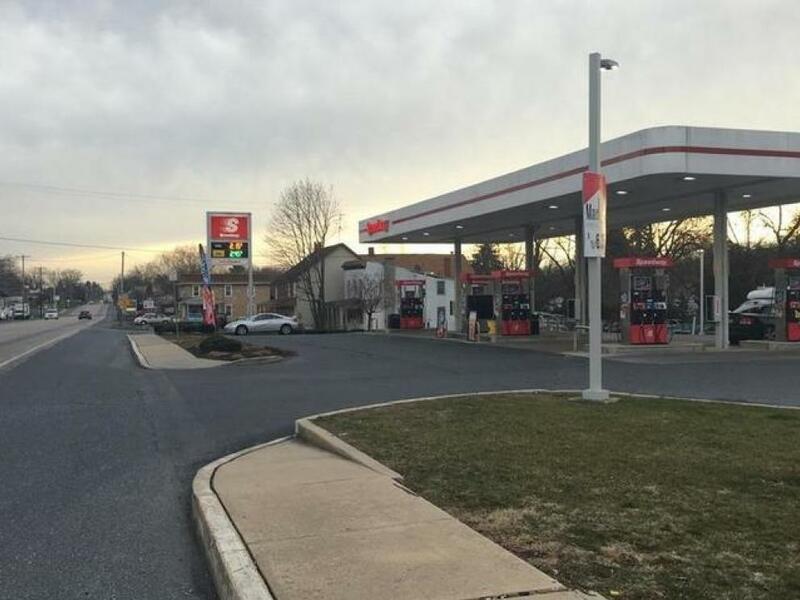 Please contact the Lebanon County Zoning Office for more information on zoning and potential permitted uses 717.228.4444. 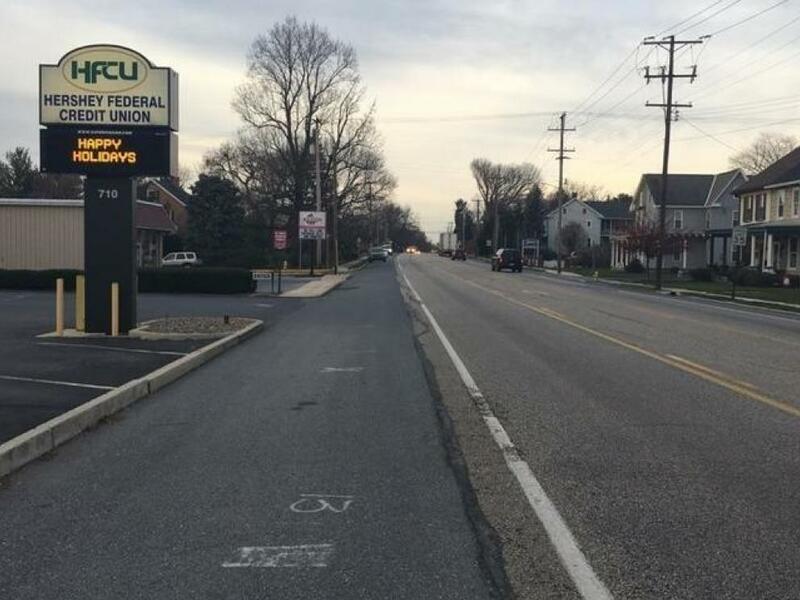 A variance may be needed. 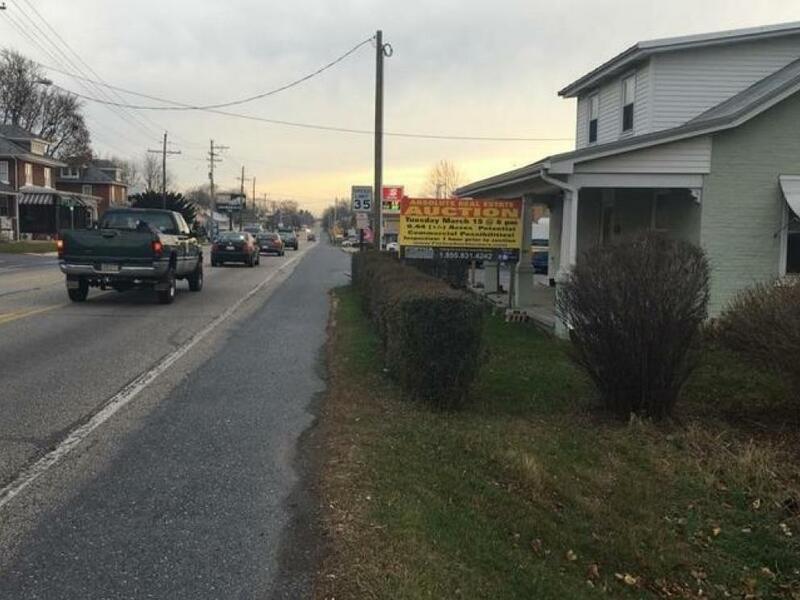 Don’t miss this opportunity to purchase prime road frontage on Route 422 in Annville. A deposit of 10% will be collected on the day of the auction with the balance to be due in 45 days. A 10% buyer’s premium will be added to the final purchase price to be paid by the Buyer(s). 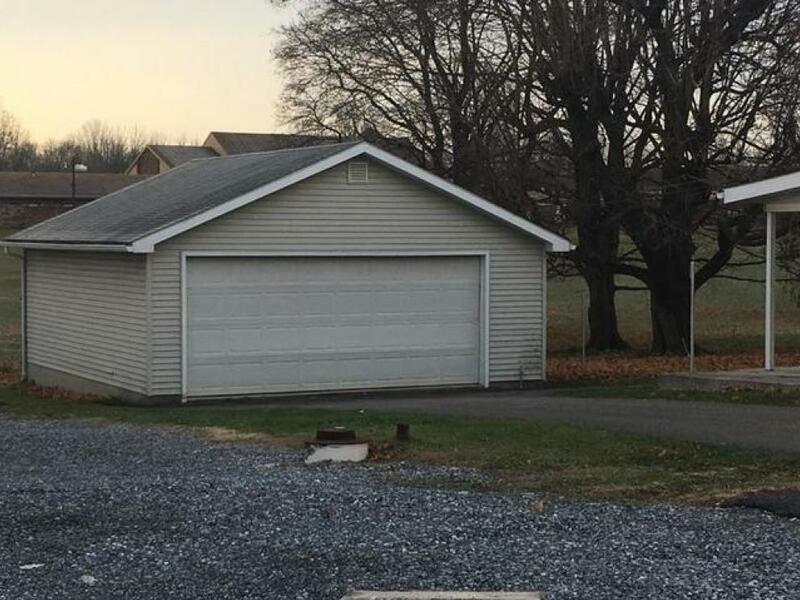 Property will be sold to the highest bidder regardless of price! 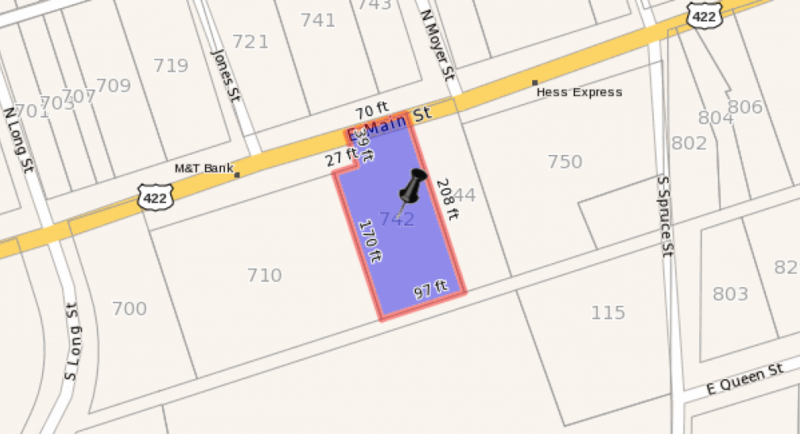 Property sold AS IS, WHERE IS.